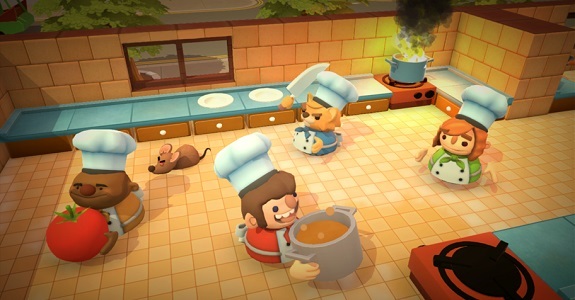 Today’s Daily Briefs: Overcooked! 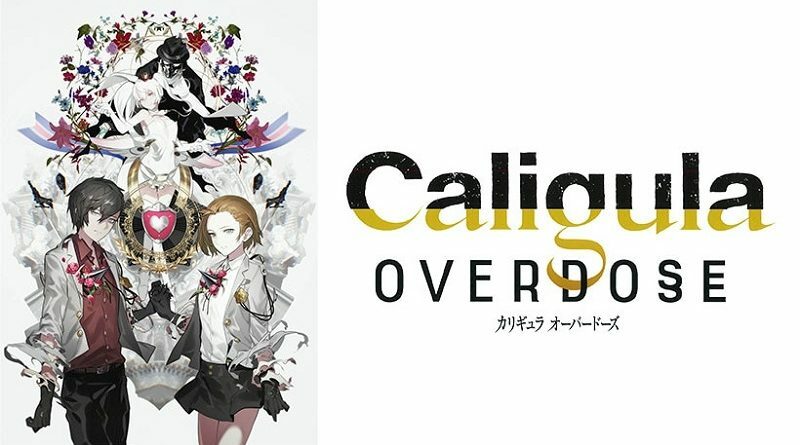 2 getting a new update soon, latest trailer for The Caligula Effect: Overdose, latest video clips for Aragami: Shadow Edition and RICO, latest trailer for Nobunaga’s Ambition: Taishi with Power Up Kit, latest video for ROBOTICS;NOTES DaSH, and latest trailer for Dragalia Lost! 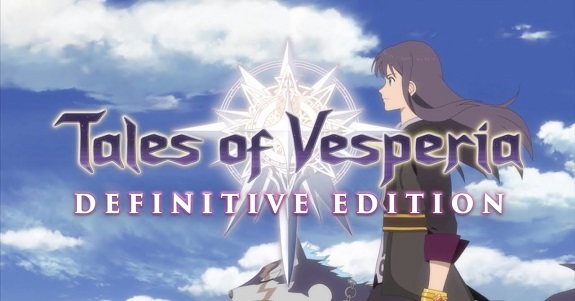 Today’s Daily Briefs: screenshots and gameplay footage for Warriors Orochi 4, latest trailers for God Wars: The Complete Legend and Tales of Vesperia: Definitive Edition, debut trailer for WORK x WORK, various tidbits for Octopath Traveler, latest set fo screenshots for SaGa Scarlet Grace, latest voice clips for Etrian Odyssey X, TV Commercial for Taiko no Tatsujin: Drum ‘n’ Fun, latest screenshot for Overcooked 2, and livestream recordings for Mega Man 11 and Mega Man X Legacy Collection 1 and 2! 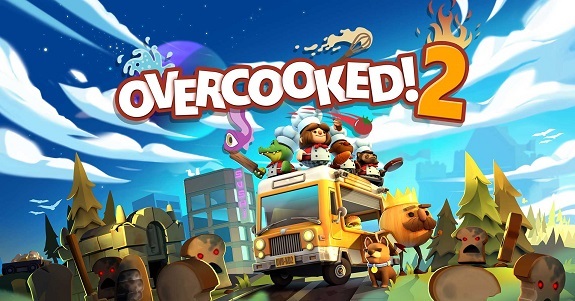 It’s time to bring your co-op cooking skills to the next level with Overcooked 2 on Nintendo Switch, releasing on August 7th worldwide! On this page, you will find everything there is to know about Software updates for Overcooked: Special Edition on Nintendo Switch. Latest update: Patch 3 (November 27th 2017)! Today, Team17 and Ghost Town Games announced that Overcooked: Special Edition would be released on July 27 (yes, this week!) in Europe and North America! 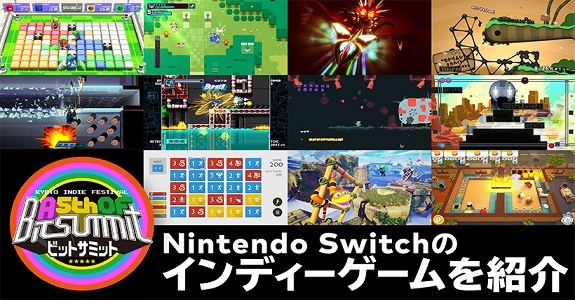 A 5th of BitSummit takes place this week-end in Kyoto, Japan, and today, Nintendo finally announced the list of playable game on its booth. 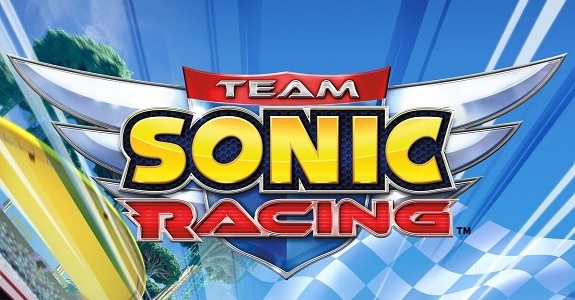 Also, various games announced/confirmed for the Nintendo Switch! In an interview with Nintendo, the developers of Overcooked: Special Edition shared some more details about the Nintendo Switch version, including its contents and HD Rumble! 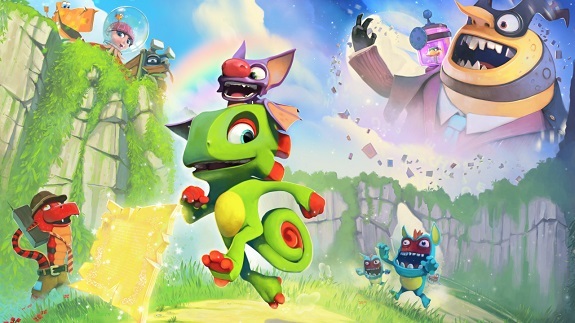 During the Nintendo Switch Nindie Showcase, Team17 reconfirmed Yooka-Laylee for the Nintendo Switch, and announced Overcooked + The Escapists 2!